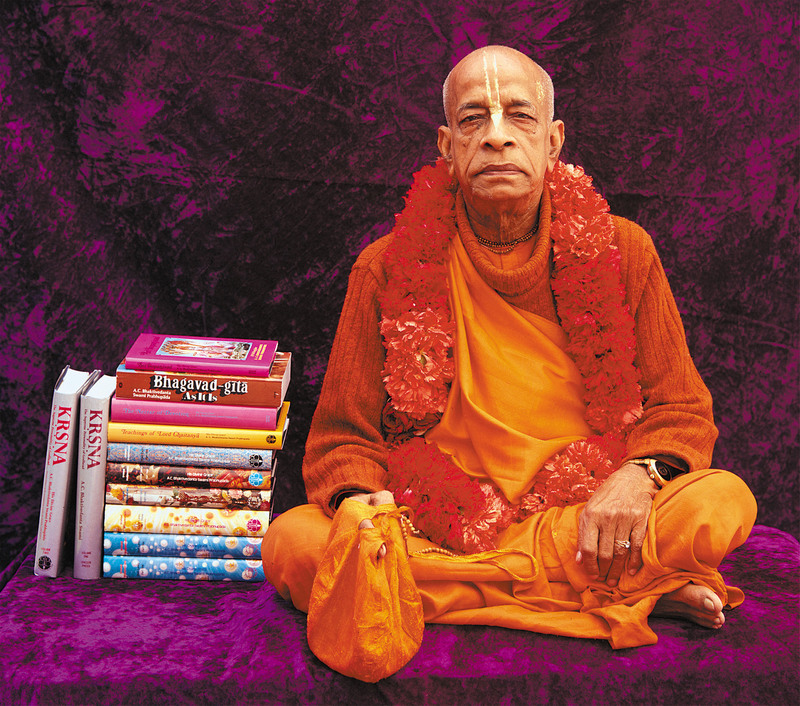 Srila Prabhupada traveled around the world 12 times, delivered thousands of lectures, wrote thousands of letters, and met with many important scholars and dignitaries who very much appreciated his efforts. In addition to this rigorous schedule he translated 51 volumes of important scriptures. His books are used in many universities and are translated in 79 languages. Over 464 Million copies of these books have been distributed so far.Please help spread this knowledge. Transcendental book distribution is the greatest welfare activity for the world. Srila Bhaktisiddhanta Sarasvati Thakura has called it the brhat mrdanga. He explained “If we do kirtan, it means we will hear within this room. But if we do book distribution it means we will hear home to home, country to country, community to community”. 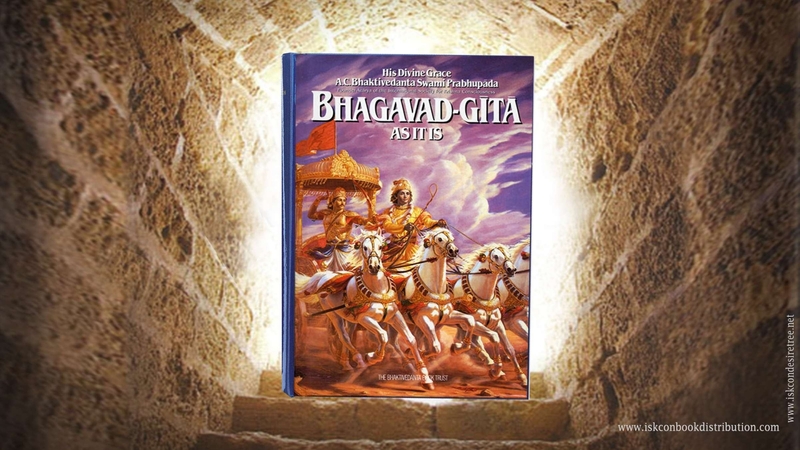 Sponsor one pack* of Bhagavad Gita for distribution, donate $101. * A Pack contains 12 Hard Bound Bhagavad Gitas. Give a donation of an amount of your choice and we’ll use it towards books for distribution.